"You can't save the world alone." That's why you have the Justice League! 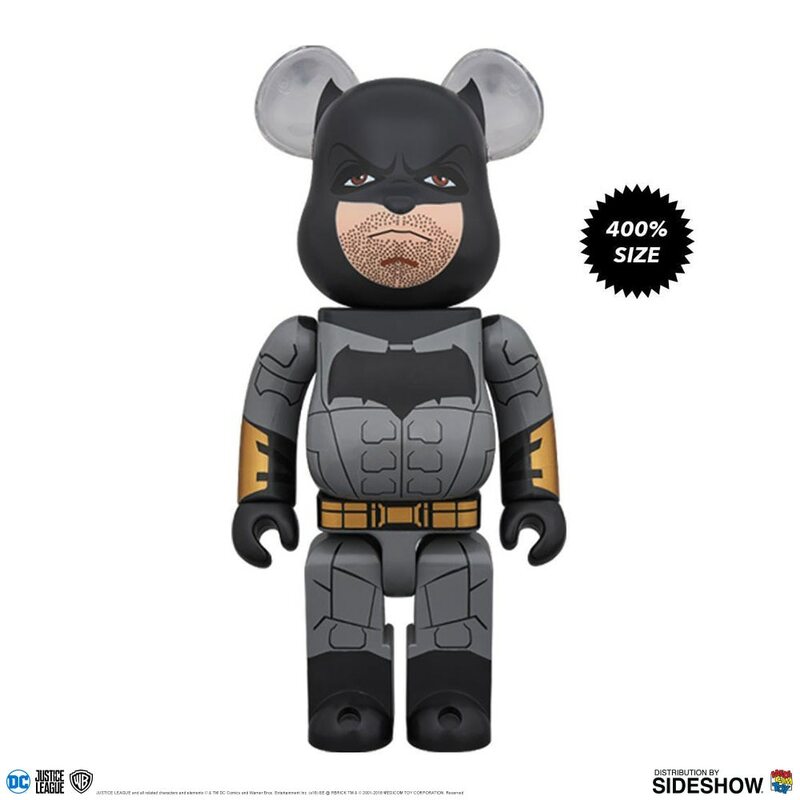 Sideshow and Medicom Toy proudly present the Be@rbrick Batman (Justice League Version) 400% Figure based on the likeness of Ben Affleck in DC's Justice League movie. This 400% Bearbrick made by Medicom Toy stands over 11 inches tall in a new outfit complete with gold belt and gauntlets! 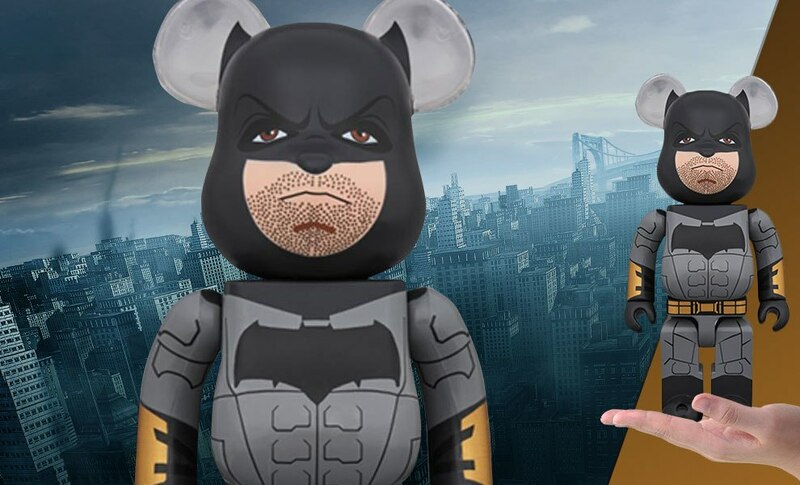 JUSTICE LEAGUE and all related characters and elements (c) & TM DC Comics and Warner Bros. Entertainment Inc. (s18) BE @ RBRICK TM & (c) 2001-2018 MEDICOM TOY CORPORATION. Reserved.